There is a distinct sense of bravery and exploration in children that we can all learn from. 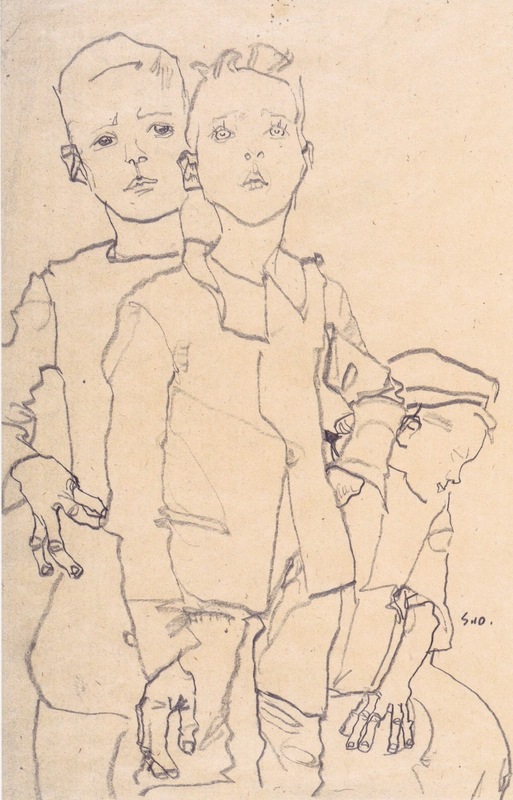 Check out this great piece from Egon Schiele. He led a brief, talented life…quite an interesting character, and his work puts those inner details on full display. Thanks for checking out the post!